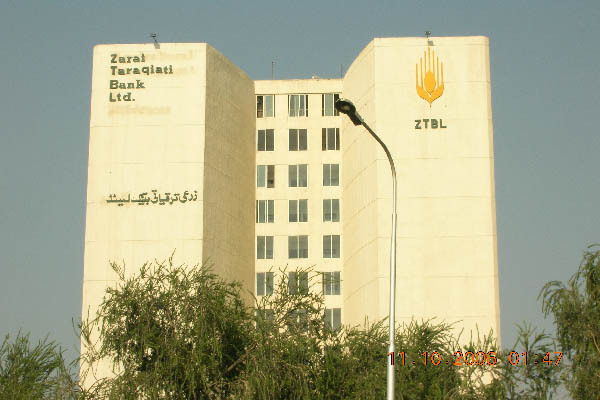 ISLAMABAD, Aug 2 (APP): Zarai Taraqiati Bank Limited (ZTBL) has disbursed loans of Rs. 90,976.6 million during 2015-16 to facilitate farmers and increase agriculture produce. Rs. 3,624.3 million in Khyber Pakhtunkhwa (KPK), Rs. 248.9 million in Balochistan, Rs. 312.6 million in Gilgit Baltistan (GB) and Rs. 296 million were disbursed amongst farmers of Azad Jammu and Kashmir (AJK). Rs. 600 billion for agriculture financing. annual target of Rs. 600 billion with 16 per cent growth from last year disbursement of Rs. 515.9 billion.